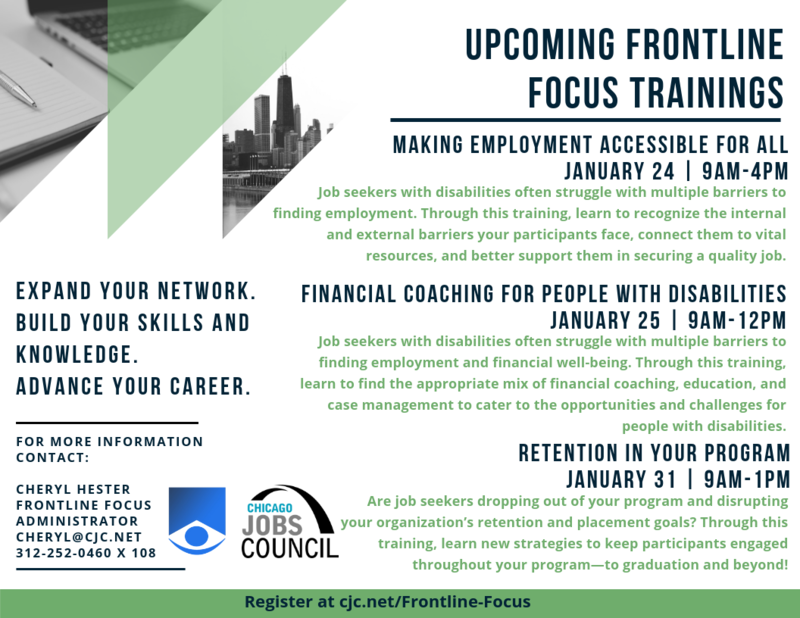 Chicago Jobs Council is excited to announce Workforce 360, a monthly meeting that combines the best of the Frontline Workforce Association and the Workforce Development Working Group into one meeting every month — highlighting the intersection of direct service and policy work and creating greater opportunity for diverse participation and networking. 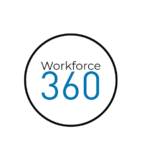 Each Workforce 360 meeting will be structured around a specific challenge relevant to workforce development and examine solutions from both a policy and on-the-ground practitioner perspective. We will meet at the same time and same place and continue to provide your favorite features — networking, engaging speakers, opportunities to participate in advocacy, peer discussion, and new opportunities and announcements from the field. Don’t worry, if you were coming to FWA or the Workforce Development Working Group…you will get Workforce 360 meeting notices and agendas. What is a Career Pathway? 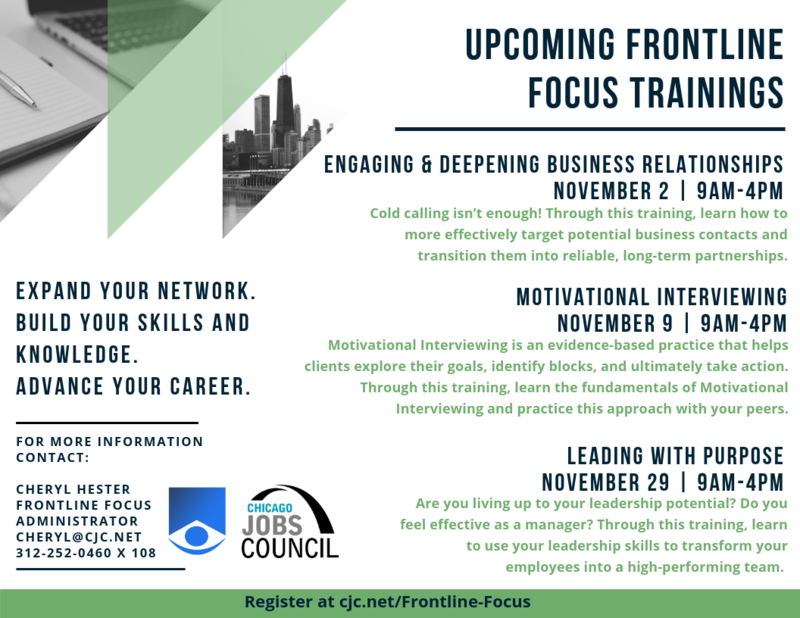 | Kelsey Briggs-Dineen, Career Coach , National Able Network, Inc.
See materials from our previous meetings here.